Apply only to disc brake. Designed with a reliable drill-protected locking mechanism, easy to open by the original key. 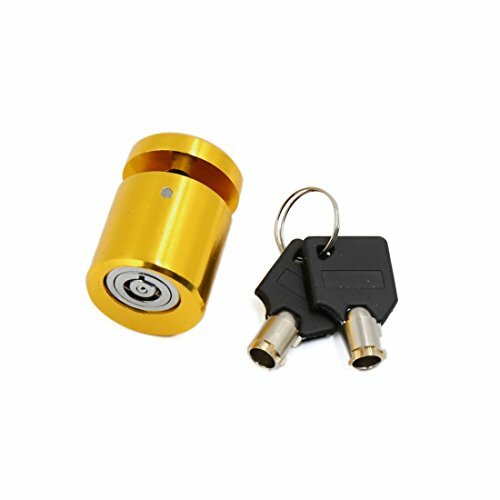 This anti-theft disc brake lock is specially designed for motorcycle and bike. Install it to the brake blade to keep your motorcycle safety.